Gorgeous. I love pansies, they have little faces! 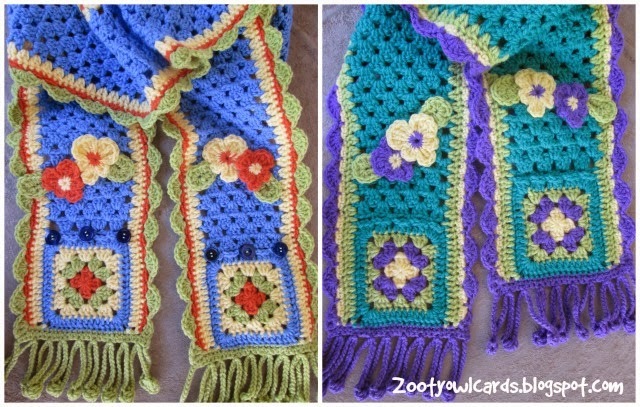 Zelna, thank you for being so generous :) Lovely pattern! Thanks for sharing ! Have a creative week end ! see you ! So kind of you to give us this pattern.